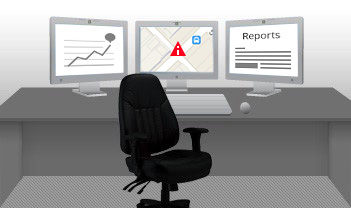 Control Room | WAAV, Inc.
Control Room is WAAV's web-based monitoring and management system. It provides a central place to monitor and manage all of your AirBox routers deployed in the field. Users can track vehicles and see real-time usage statistics from all the deployed AirBoxes in the field.